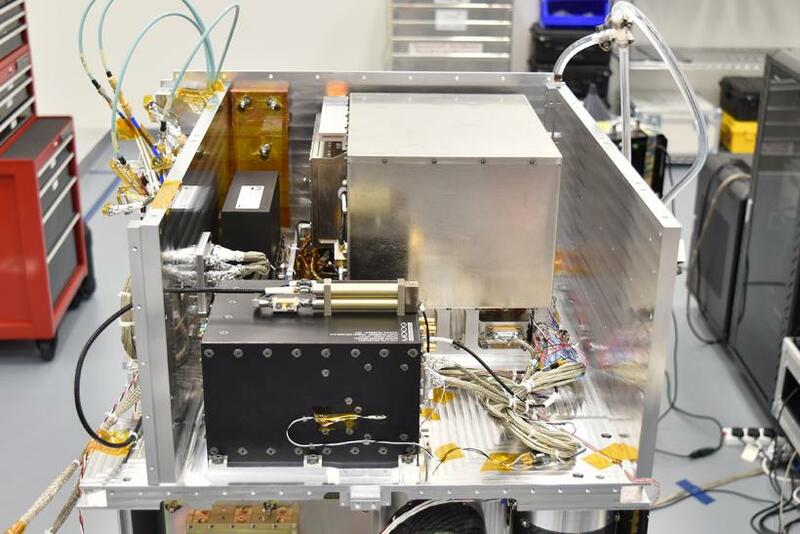 If you thought the time on your smartphone was precise wait until you see NASA’s atomic clock that’s made for use in space. The “Deep Space Atomic Clock” was made at NASA’s Jet Propulsion Lab in Pasadena, Calif., specifically for space travel. It even helps with navigation in space. The clock is the most advanced of its kind, smaller, lighter and more precise than ever before, says NASA. The clock will aid greatly in navigation. Previously spacecrafts have been tracked using what is called a “two-way” method. This means an antenna down here on Earth would “ping” or send a signal to the spacecraft and wait for the signal to come back down to Earth. The scientists for NASA would take the measurement of time the signal took and use it to figure out the craft’s flight path, according to NASA. But with the new sophisticated clock, the crafts can be navigated with a “one-way” method. Basically, the clock allows for the middle man, Earth in this case, to be removed from the tracking situation entirely. The tracking mechanisms are right on board with the clock, and can determine whether the craft needs to adjust course. “This will be a key advance for safely navigating future human exploration of the solar system by providing astronauts with their position and velocity when they need it,” according to NASA. It will also mean the antennas won’t have as many signals coming and going, opening them up for the possibility of tracking more crafts. Do Stem Cells Grow Faster In Microgravity?